How About a Service Franchise? 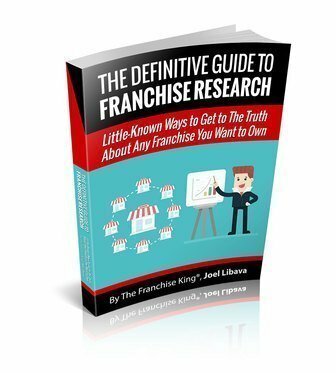 If you are interested in exploring franchise ownership, where should you begin? After you take an inventory of your skill sets etc…. 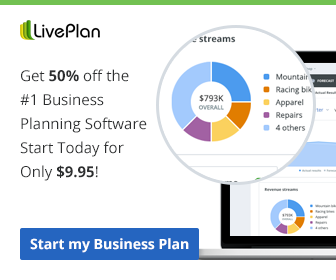 It will be time to figure out which categories you should be looking at, at least at first. Should you look at the food service area? Retail? Automotive? 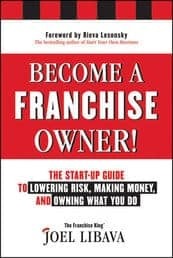 Or should you look at this whole small business/franchise ownership from a different perspective? How about from the consumer’s point of view? Another words, what products and services are consumers most willing to pay for? 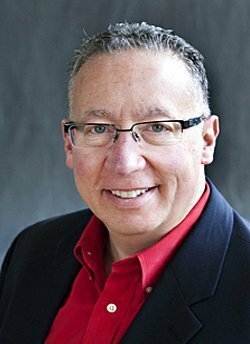 In a story I wrote for Anita Campbell’s award winning website, Small Business Trends, I go into more detail about the types of services that are badly needed right now.